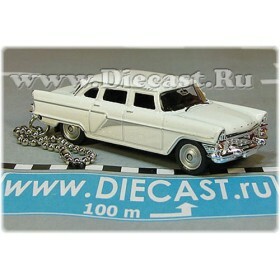 This brilliant, highly detailed 1/36 scale model of the nowadays Russian ( ex Soviet Union or ex. 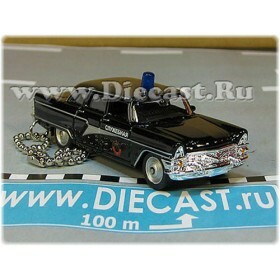 USSR ) Ambulance vehicle is a must have for any medical or emergency models collector. It carries the official paint scheme of the Russian Ambulance. "03" painted on the doors is the federal fast dial phone number of the Russian Ambulance (like 911 in the USA). 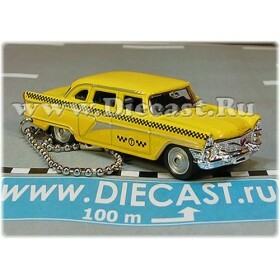 Such vehicles are widely used now in Russia also as a doctors cars.